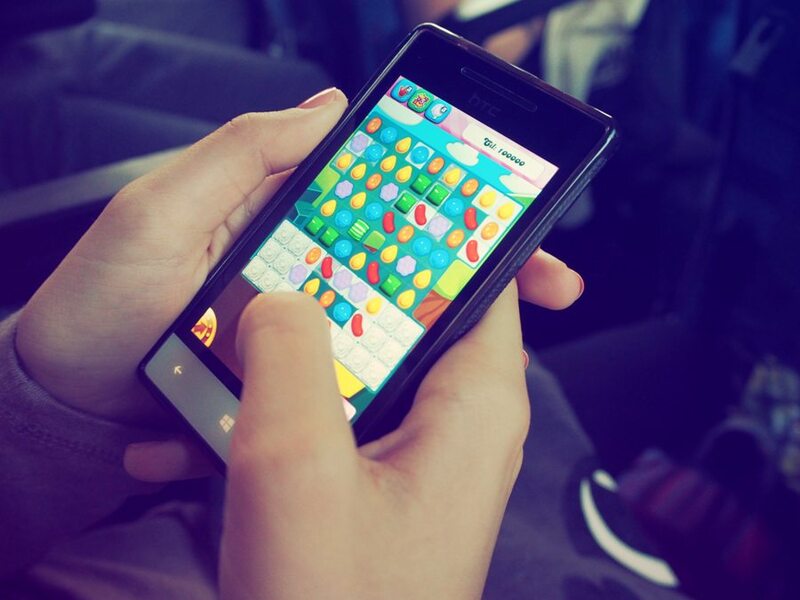 The mobile games market is on the rise around the world. However the growth is most certain in mainland China. This is due to the popularity of mobile devices in China. The growing middleclass now has a lot of money to spend on mobile devices. This means they can now afford to buy mobile games online. This is a very good improvement for the mobile games sector which is set to grow to an astonishing $108 billion united stated dollars in 2018. Mobile games are now popular than console gaming such as PlayStation and Xbox. This is mainly due to the popularity of mobile devices. More Chinese are using smartphones now than in the past years. This can be attributed to their fast growing economy. Their economy is constantly growing meaning that more Chinese citizens are being lifted out of poverty every year. The middle class is growing. The middle class are a demographic that consumes. They are sometimes called consumers. With a growing middle class comes the necessity to spend money on certain goods. In poor markets spending money on games is not very common among the majority. In middle income countries the middle class has the funds to spend on entertainment. In the next five years the mobile game market is set to grow with an astonishing 34% in china alone. This makes the mobile gaming market of China a very lucrative one. Although no one for certain can tell what will happen in the future the mobile games market is going to become a major percentage of the global economy. The Asian market will most likely dominate the mobile games market. This is due to the large population and the growing economies in this region.